Room sensor to help manage hot and cold spots, comes with built-in Amazon Alexa Voice Service, and you can ask it to order groceries, read the news, and more. Thermostats control nearly half of the energy use in your home, and that’s more than your TV, lights, computers, stereos, or other electronics combined. 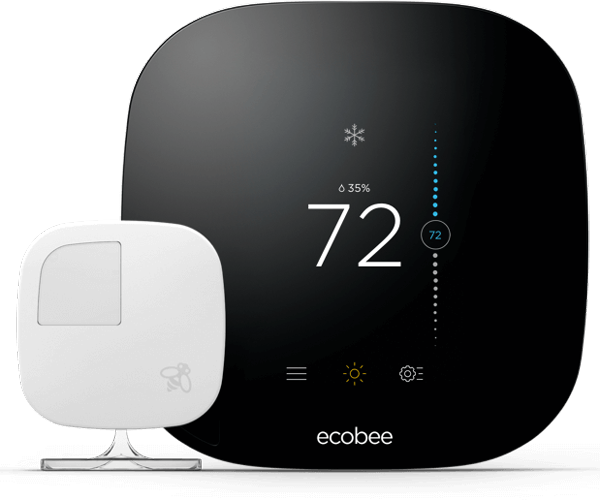 NEST offers programmable thermostats which help homeowners to save energy and money, automatically. 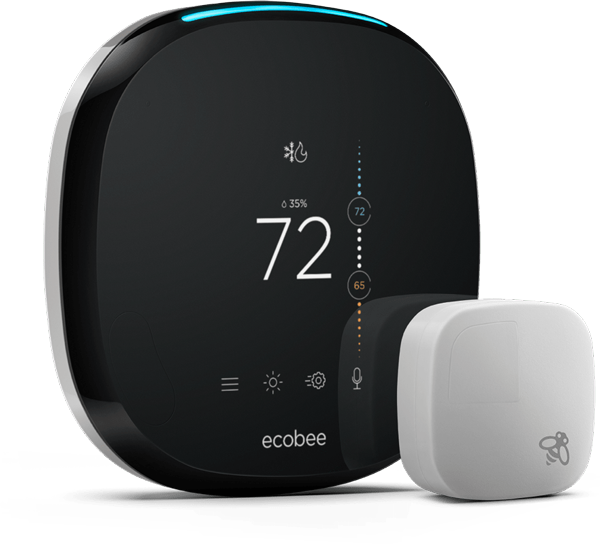 Installation is fast and simple, and once set up in your home, it will only take a few days to “teach” the device what temperatures you like in your home, when you are gone at work, and so on. It has an auto-schedule feature which help it to program itself to always set the right temperature in your home, whether you are there or away. 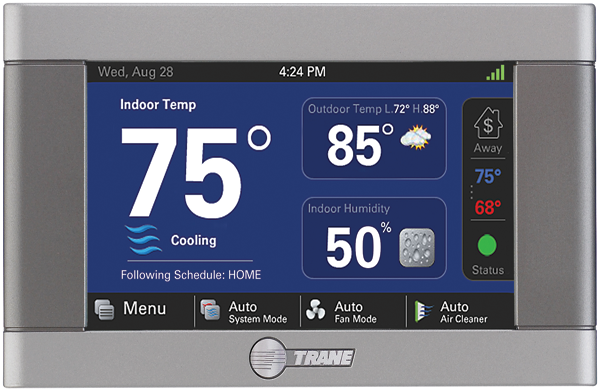 This feature can help you to save nearly 20% on your heating and cooling bills each month. These devices can work on both forced-air and non forced-air systems as well as both residential and commercial settings. It will be able to activate custom energy-saving features based on what kind of heating or cooling system you have installed. You will be able to easily track savings with your monthly energy report that is sent out by NEST. This will help you to see how long your system has been running during the day, and you will also be provided with tips on how you can save even more energy in your home. You will know that you are doing your part to conserve energy when there is a green leaf showing up on the thermostat’s display. You will be able to control the settings in your home through your phone. Also, NEST will adjust accordingly when you are away from the home for long periods of time, such as when you go on a vacation or business trip. The device is small and will practically blend in with your wall. Typically, to set the system up takes 30 minutes or less. It works in nearly 95% of homes with low voltage systems. It can work with forced air, radiant, or heat pump devices in the home. 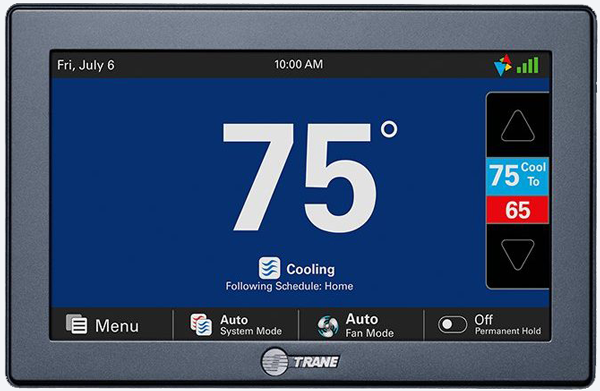 If you are interested in learning more, or you want to get this device installed in your home, please feel free to give Green Leaf A/C and Heating a call today. We appreciate your interest in our business and look forward to hearing from you soon.